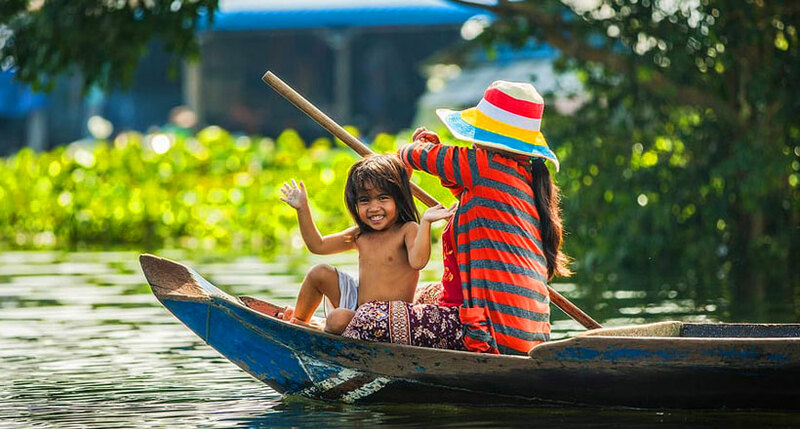 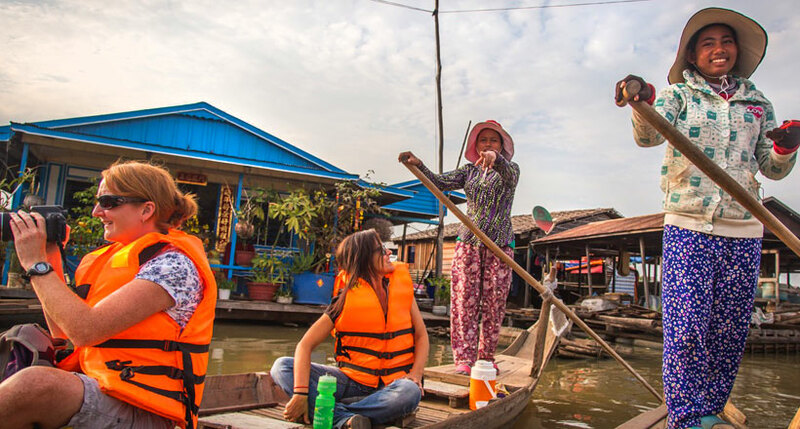 Joining the 5-day tour with us, you will have chance to immerse in the local experiences when taking to the huge Tonle Sap Lake, seeing fishermen at work with nets and out for fishing, the household with their daily chores & fishing boats out for fishing, the unique village life, passing the local hospital, restaurants, etc. 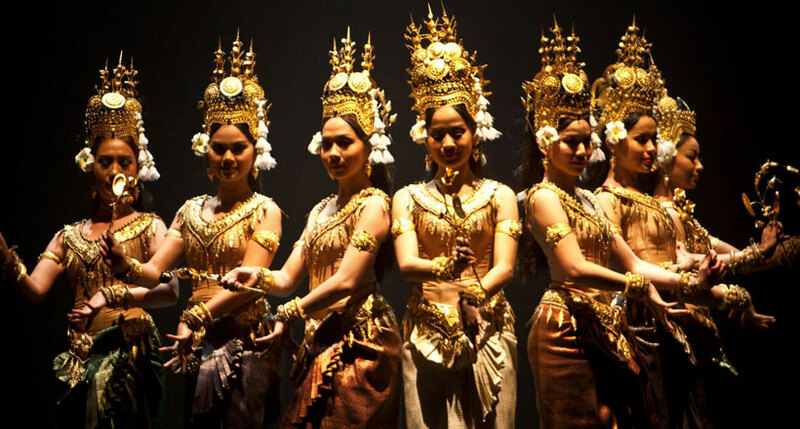 Moreover, you will have chance to explore the culture in different way when watching the Apsara Dance performed by talent artists in the lovely music and dance. 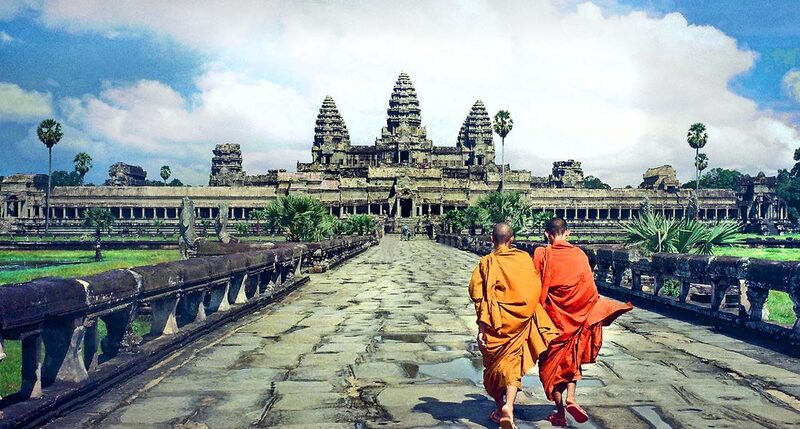 A trip to Siem Reap cannot be completed without a visit to Angkor Wat – the magnificent sacred complex with the stunning architecture and rich history. 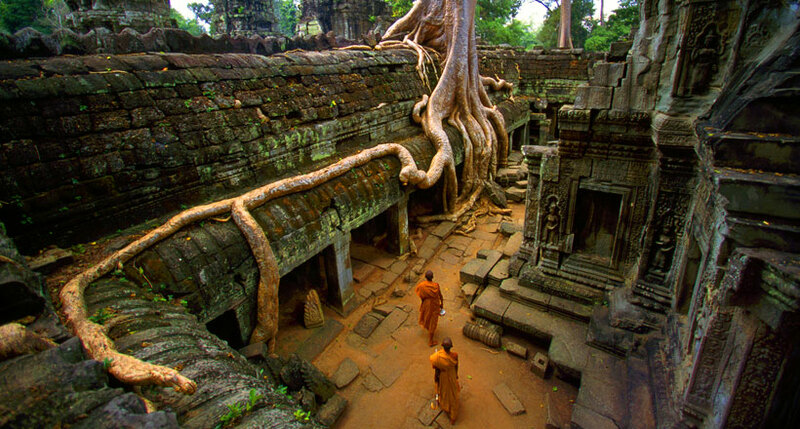 The words and photo cannot express enough the exceptional beauty of the site, you must witness in person. 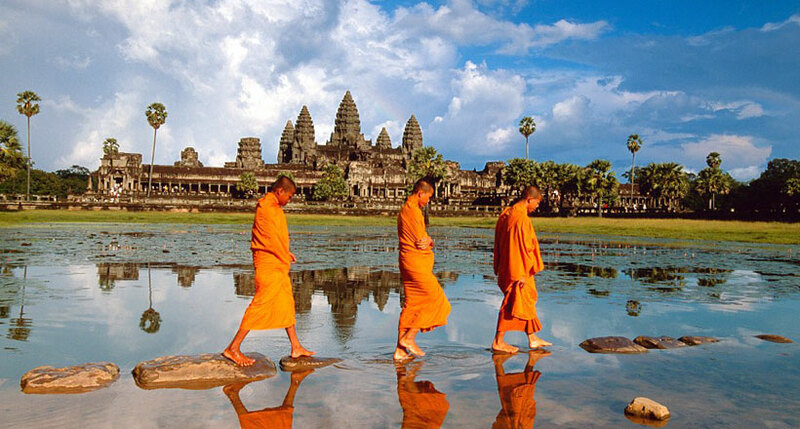 And don’t forget to set your alarm and let’s spend the glorious morning to watch sunrise in Angkor Wat – Your mind will be blown away, definitely. 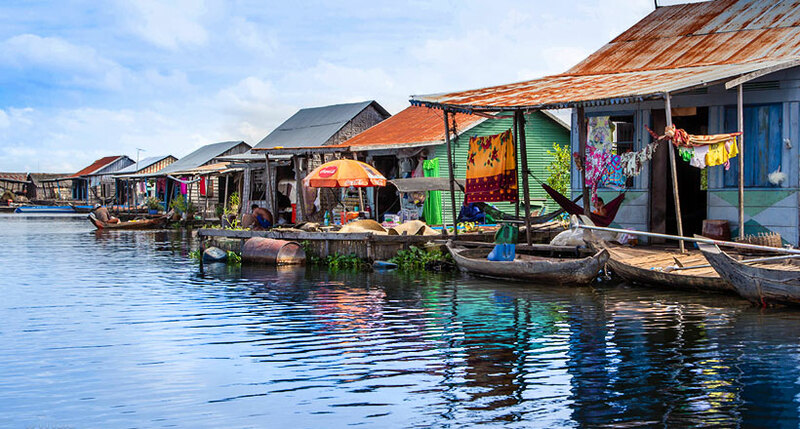 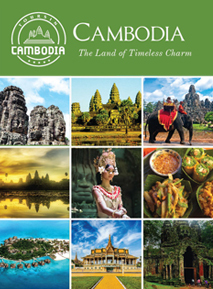 Take a deep breath and get underway to the 5-day trip to this glorious Siem Reap.